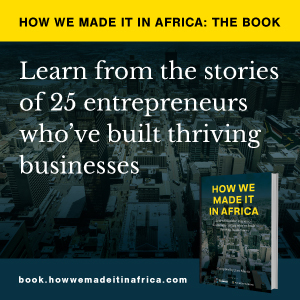 “These are exciting times for entrepreneurship in Africa, and I think there are immense opportunities for entrepreneurs on the continent to take advantage of. One being distribution channels and payment systems. There is so much happening in other markets across the continent, yet all these solutions remain indigenous to the local communities because of the lack of distribution and payment channels, which makes it possible for entrepreneurs to access markets in other ecosystems. Depending on foreign channels makes it unattractive to do business with other African countries because this increases the cost of goods.